If you're looking to purchase the device outright, Rogers has it listed at $679, which is in-line with what other carriers have told us. BlackBerry Mobile is still working hard at getting the KeyONE out to as many markets as possible, and will hopefully be announcing additional markets in the coming weeks! 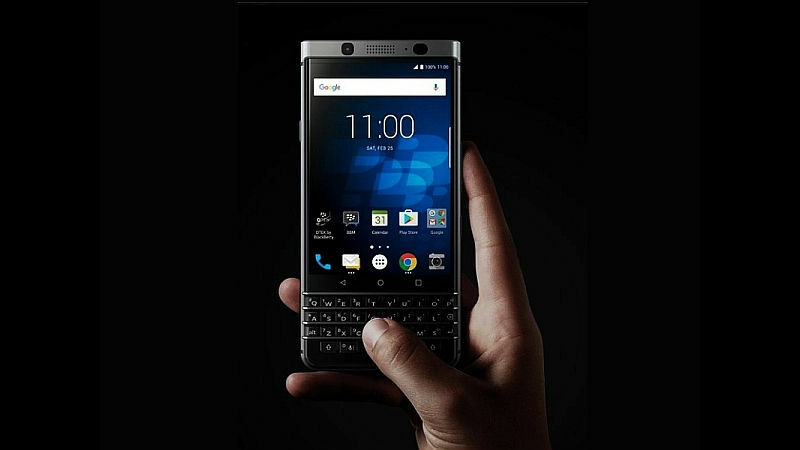 Will you be pre-ordering the KEYone on Rogers? Let us know in the comments below!